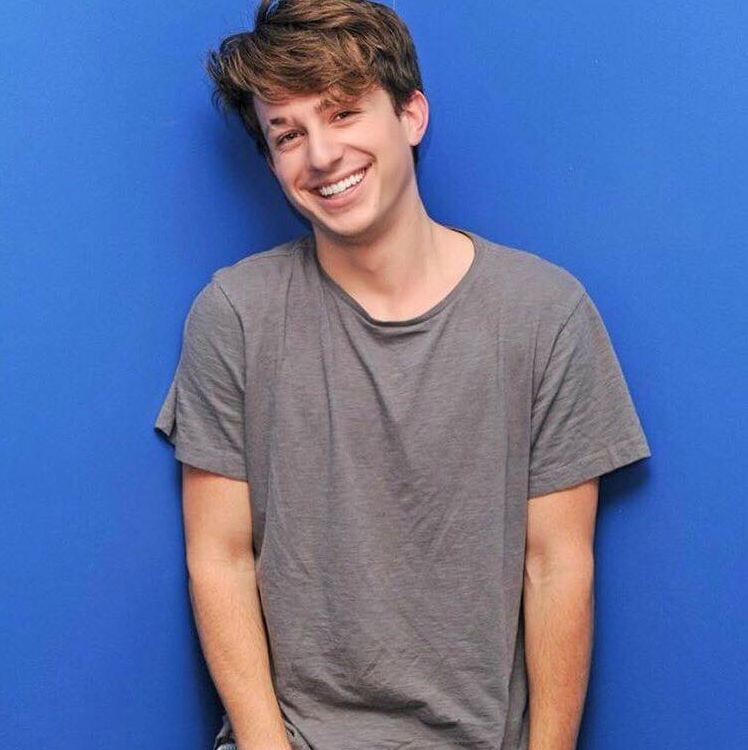 Could Charlie Puth really be capable of loving dangerously? Just look at that innocent young face of his. But he’s out to prove he can – and he’s got the bloodied knuckles to prove it – in the video for his new single ‘Dangerously’. It’s a relatively simple premise… he’s young, he falls in love quickly and he’s also capable of getting hurt. And it seems that’s the case; Charlie dressed in simple jeans and white t-shirt taking plenty of hits, as the woman he loves and the love they shared vanish into thin air. Nice clip, with some cool special effects.